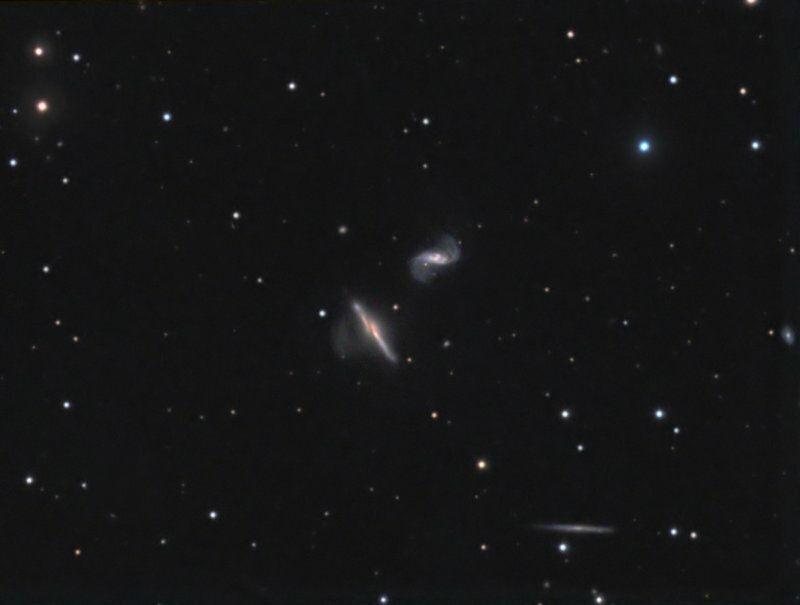 4 minutes binned 2x2 resulting in the following total exposures L:R:G:B (min) = 408:64:64:64. LE and Photoshop CS. North is up.